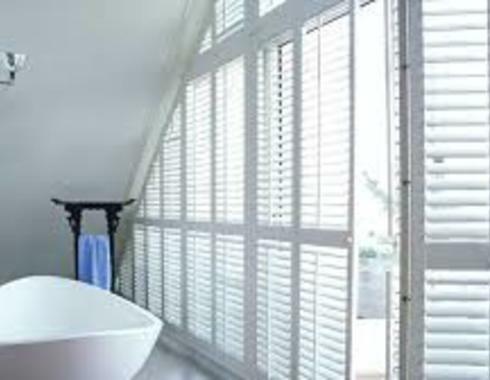 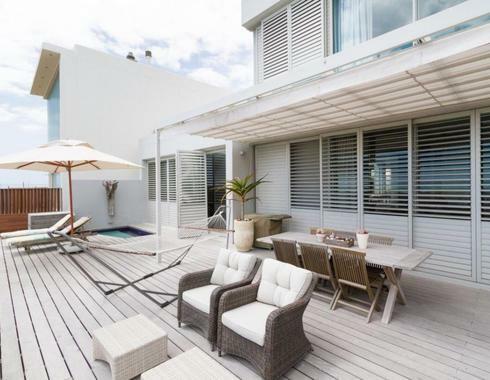 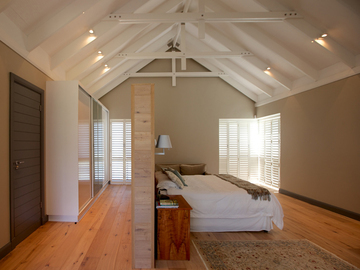 Since 1985 Shutterlux Shutters have been designing, manufacturing and installing custom-made adjustable louvre wooden shutters. 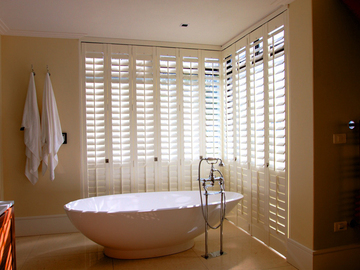 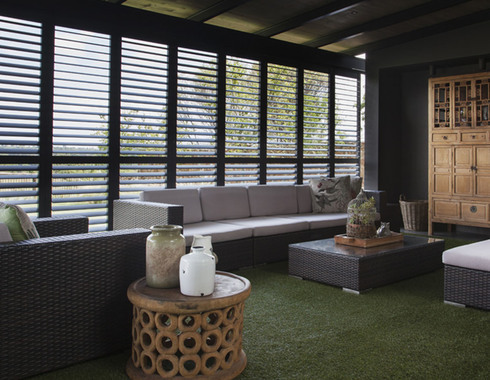 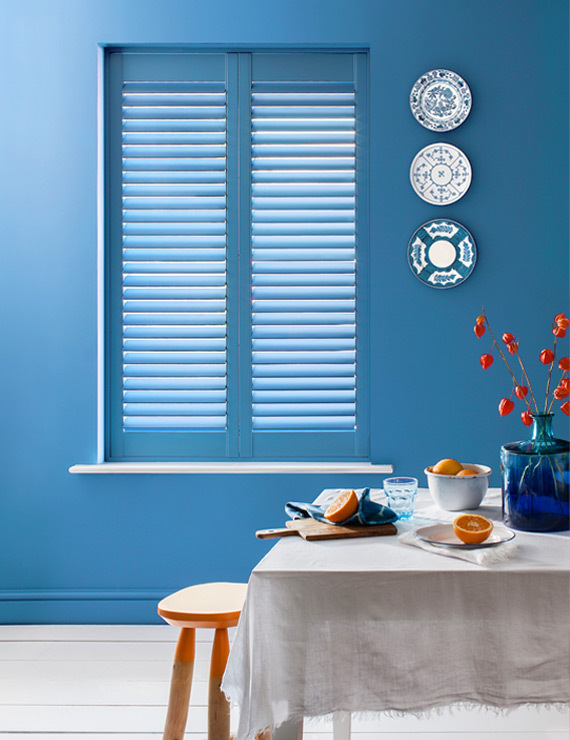 Manufactured from sustainably grown timber, our superior quality shutters are available in the widest choice of styles, shapes and finishes to suit just about any window or door. 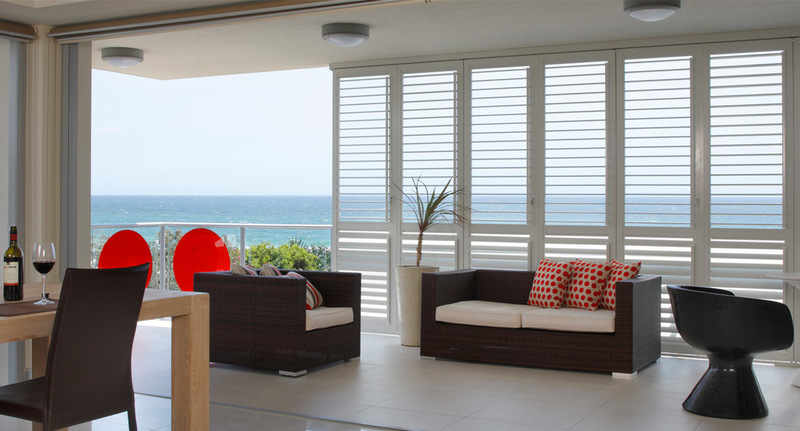 Add elegance and value to any home or business with Shutterlux Shutters.